For TJ’s Household Haiku Challenge, prompt word, “Wing”. 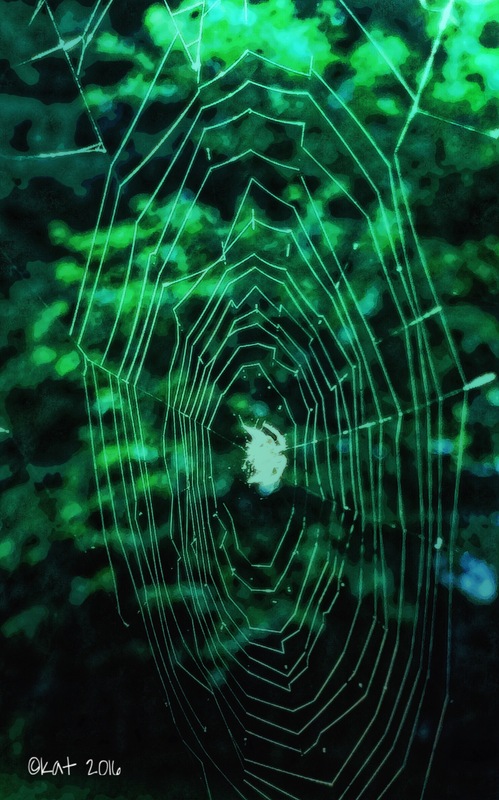 This entry was posted on Saturday, June 25th, 2016 at 8:34 pm	and tagged with Challenge, Haiku, spider, tj's household haiku, wing and posted in Digital Art & Photos, Haiku, Poetry. You can follow any responses to this entry through the RSS 2.0 feed. Perfect! A true haiku. Great photo too! Woe to her guests! They’re what’s for dinner!! !